Established in 1947 by Canadian Library Association. 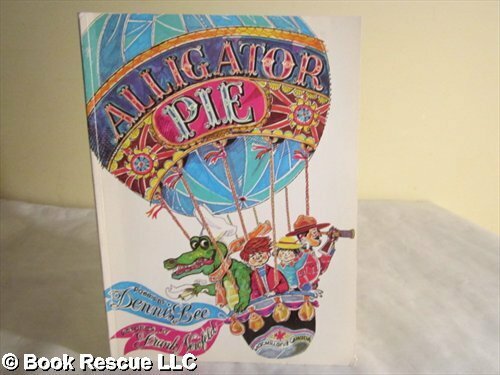 CLA Book of the Year for Children Award is presented annually to the author of the best children's book published in Canada. The author must be a citizen or resident of Canada. Visit the Canadian Library Association website for more details. Thirteen-year-old Henry's happy, ordinary life comes to an abrupt halt when his older brother, Jesse, picks up their father's hunting rifle and leaves the house one morning. What follows shatters Henry's family, who are forced to resume their lives in a new city, where no one knows their past. 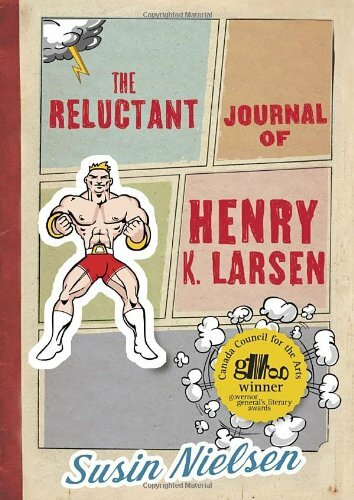 When Henry's therapist suggests he keeps a journal, at first he is resistant. But soon he confides in it at all hours of the day and night. Another west coast classic is back in print with Harbour Publishing! 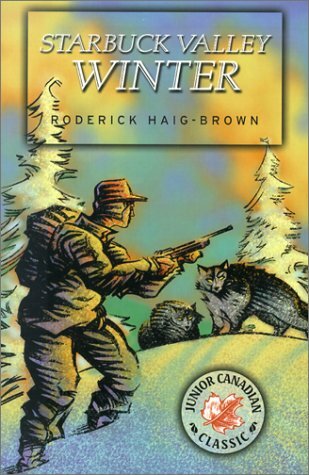 In this prequel to the bestselling Saltwater Summer, renowned outdoor author Roderick Haig-Brown writes about two boys on the verge of manhood and their attempts to make their own living. Don Morgan is sixteen and ready to earn his keep. His family expects him to take a job at the local fish cannery but Don thinks that if he spends the winter up in Starbuck Valley trapping marten, he could make enough money with the furs to buy his own salmon troller. With his friend Tubby Miller, Don goes up into the wild, unexplored valley of the Shifting River to set out his trapline. The boys' cabin is gloomy, the trapping is poor and Tubby's pleasant disposition begins to sour. Things don't improve when Don begins to cultivate the friendship of their nearest neighbour, a notorious character named Lee Jetson. Lee knows how to trap marten and that is important to Don - he is willing to take chances to ensure the success of the winter's venture in spite of Tubby's obvious and irritating alarm. With astute observation, Roderick Haig-Brown shows how Don's courage is tested and how his strength and judgement develop. This book combines a skilful novelist's storytelling gifts with a sensitive insight into the problems and point of view of a boy on the threshold of maturity. "This story is about Kristli Eby, a little Mennonite boy with blue eyes and copper-coloured hair..."
Awasin and Jamie, brothers in courage, meet a challenge many mountain men could not endure. When their canoe is destroyed by the fury of the rapids, they must face the wilderness with no food and no hope of rescue. 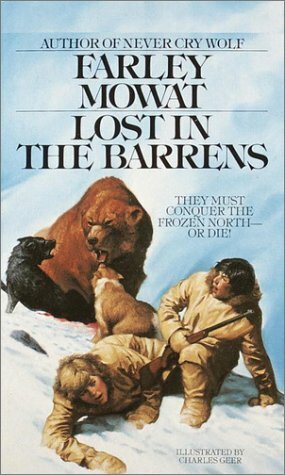 To survive, they build an igloo, battle a towering grizzly bear, track several wolves, slaughter caribou for food and clothing. Two lost huskies they tame bring companionship--and maybe a way home from their dangerous adventure. Instinct told them that the way home lay to the west. And so the doughty young Labrador retriever, the roguish bull terrier and the indomitable Siamese set out through the Canadian wilderness. Separately, they would soon have died. But, together, the three house pets faced starvation, exposure, and wild forest animals to make their way home to the family they love. 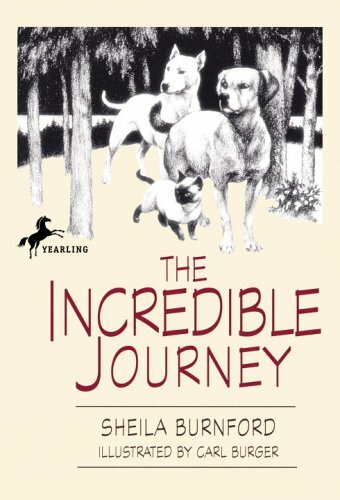 The Incredible Journey is one of the great children's stories of all time--and has been popular ever since its debut in 1961. In The Whale People, young Atlin must one day succeed his father Nit-gass, a great whaling chief of the Hotsath people. The boy trains for his role with the mixture of yearning and apprehension experienced by every youth racing toward adulthood - except that in Atlin's case, his whole community is depending on his success. 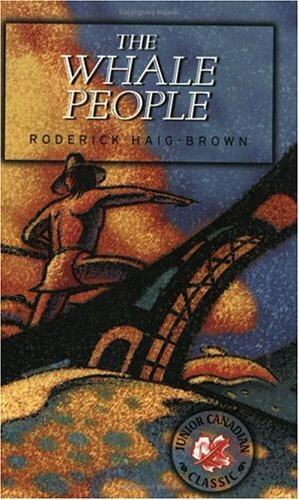 With lean, sure-footed prose, Haig-Brown captures the tangled emotions of adolescence, and in the process conveys a vivid portrait of pre-Columbian life on the West Coast. 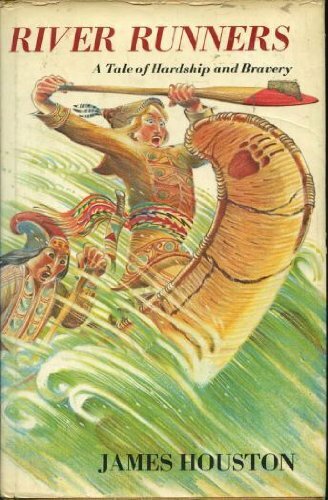 Never preachy or condescending, The Whale People is richly furnished with the material and spiritual mainstays of its characters: canoes, harpoons, animals and "tumanos," the personal magic a great whaler and leader must possess. "Timeless" is a term too freely bandied about, but seldom has a story so deftly married the moment with the millennia. 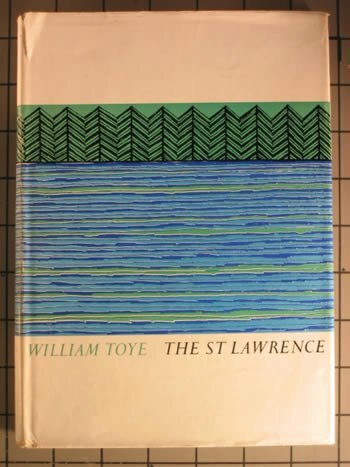 Written 40 years ago - it was named Book of the Year for Children by the Canadian Library Association in 1964 - it could be set 400 years ago, yet there is not one quaint or dated sentence in it. 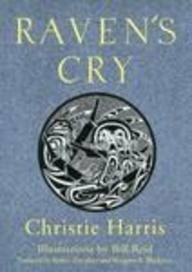 Raven's Cry is a Northwest Coast classic -- a moving and powerful work that is a fictionalized retelling of the near destruction of the Haida nation. The Haida are a proud and cultured people, whose home is Haida Gwaii (the Queen Charlotte Islands) off the coast of northern British Columbia. Until the first Europeans arrived in 1775, the Haida were the lords of the coast. The meeting of cultures was a fateful one: the Europeans had the advantages of firearms and immunity to their own deadly diseases. In just 150 years, the Haida and their culture were pushed to the edge of extinction. Christie Harris recreates this tale of tragedy and the ultimate survival of native spirit with dignity, beauty and ethnographic accuracy. 300 Songs, Rhymes And Games Of Canadian Children. Beautiful color images by Carlos Marchiori. Activities for just about any time of year, inside or outside, new ideas and old. The pictures and colors are very "modern" 60's. 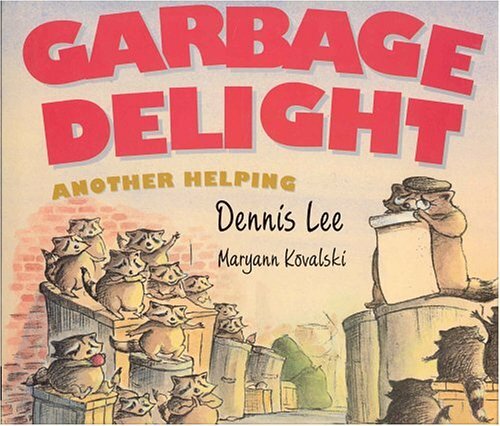 A classic children's music resource. Singing Games (Ring Games, Bridge Games, Line Games, Assorted Games). Skipping Rhymes and Games. Ball Bouncing Rhymes and Games. Clapping Games and Songs. Foot and Finger Play Games and Songs (Foot Play, Dandling Rhymes, Palm Tickles, Finger Play). Counting Out Rhymes and Songs. Taunts and Teases (Starting Rhymes, Teases). Tricks and Treats (Strange Stories). Silly Songs. Index of First Lines, Resources. Songs include: Farmer Brown; Fishy, fishy in the brook; Barbara and Tommy sittin' in a tree; Barley, varley, buckwheat, straw; As I went up the hoomp-me-shoomp; Andy Pandy; Boy Scout watch out; Chungi Mungi; Oh, I stuck my head in a skunk's hole; Girl Guide Girl Guide dressed in blue; Eskimo pie; Bluebells cockle-shells; Did you ever see a lassie? ; Donald Duck is a one legged duck; Funny Bob Hope; Found a peanut; Helen had a steamboat, the steamboat had a bell; Here sits a mouse in her little housie; Hi Ricky Nelson how about a date; I had a little Teddy Bear his name was Tiny Tim; I'm a little acorn; It's raining, it's pouring; Jelly in a bowl; Johnny went over the sea; Little Peter Rabbit; My name is Yon Yonson; No bears out tonight; Number one touch your tongue; The monkey stamps his feet. And hundreds more songs and games. Describes the three voyages to the New World made by a sixteenth-century French navigator. 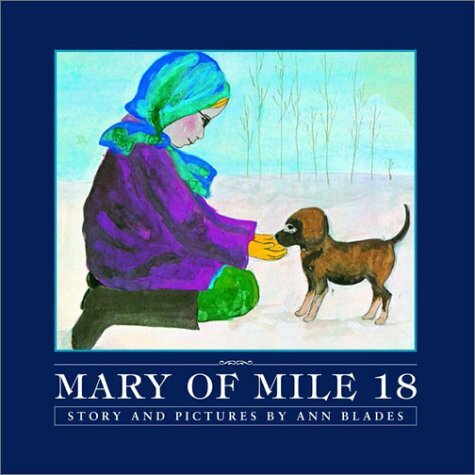 Mary of Mile 18 caused a sensation when it was first published in 1971. The story of Mary who finds a wolf pup but is forbidden to keep it as a pet, until it proves its worth on the family farm, touched the hearts of readers in Canada and around the world. Newspapers vied to interview the first-time author, a young woman teaching in a tiny school house in a remote northern settlement. 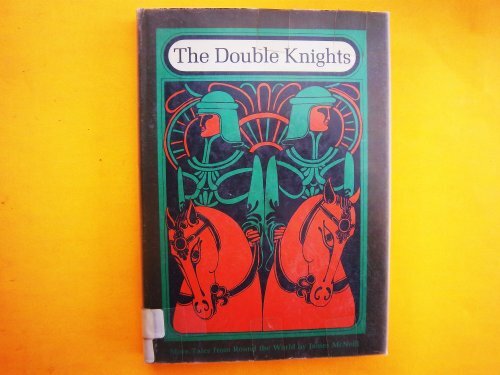 The art was exhibited at the Vancouver Art Gallery and in 1972, the Canadian Library Association enthusiastically voted it Book of the Year for Children. Now 30 years later, new generations are enjoying the story of Mary, her hardworking family and their little home near the woods in Mile 18. Tundra is thrilled to bring forth a new commemorative edition to celebrate an enduring classic. 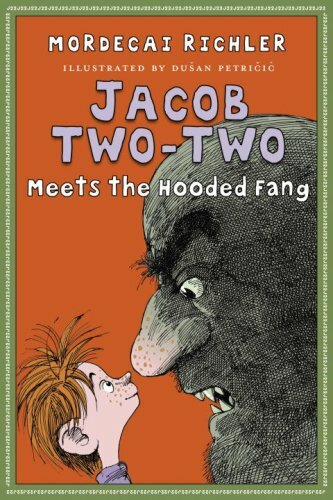 Poor Jacob Two-Two, only two plus two plus two years old and already a prisoner of The Hooded Fang. What had he done to deserve such terrible punishment? Why, the worst crime of all – insulting a grown-up. 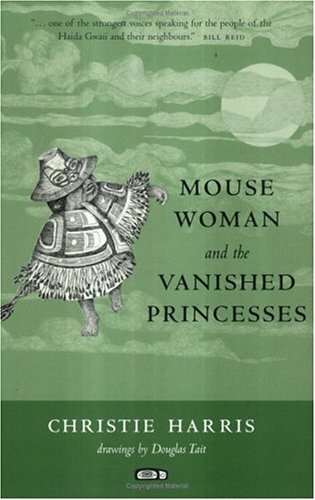 These legends of the Haida people of British Columbia feature the wise and enterprising Mouse Woman, a narnauk — a supernatural human/animal shape-shifter. Taking the form of both a mouse and a grandmother, Mouse Woman's role is to keep order between other narnauks and humans. Both a teacher and a nurturer, the ever-watchful Mouse Woman keeps a particularly close eye on the princesses of the great clans of the Northwest Coast, who carry the royal blood line. From them all future chiefs would descend. Though well protected, these princesses are sometimes lured away and spirited off by such diverse things as a bear, a magic plume, and gigantic snails. Mouse Woman must use tact and her own forms of trickery to set things right. 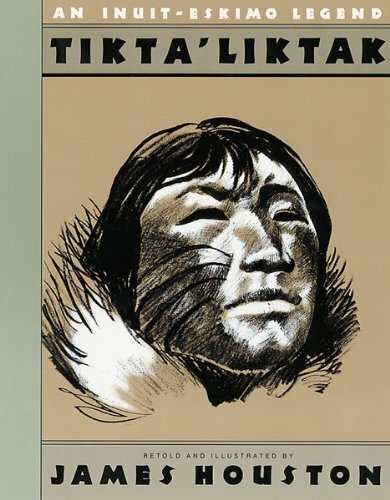 This reissue of the original 1976 text features the striking black-and-white line drawings of Douglas Tait. With a new and more contemporary look, these compelling stories appeal to both longtime Christie Harris fans and new readers, young and old. Michael turned fourteen in May. By June, both his parents are dead, victims of a car crash. And for Michael, who has lived all his life in a small Newfoundland outport community, this means being suddenly uprooted and sent to live with relatives in St. Albert, a city hundreds of miles away. 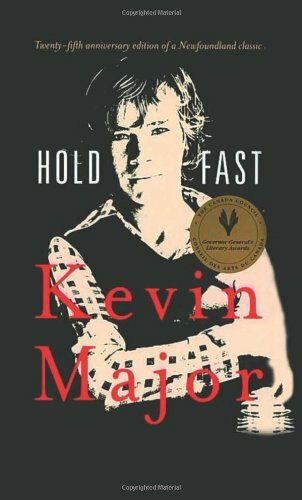 Hold Fast is the story of Michael's struggle to survive in his new environment. In vivid, honest prose, it depicts his fight against those who stand as threats to his pride in himself and his way of life -- the loud-mouthed Kentson who makes fun of the way he talks at school, and his uncle who tries to rule life at home with an iron hand. It is also the story of the friendship that develops between Michael and Curtis, his cousin, and of his new uncertain feelings for Brenda. 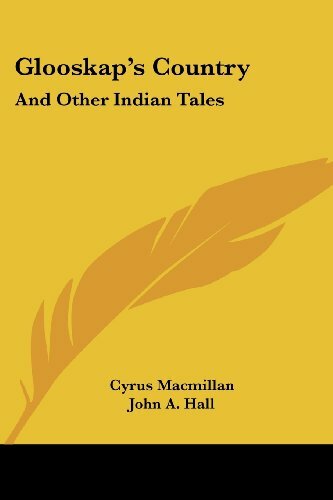 Two young boys, who have been sent into the Canadian interior to set up a fur-collecting station, are befriended by a Naskapi Indian family.